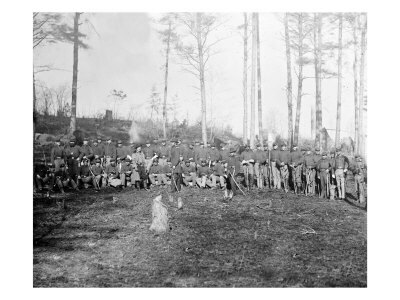 The victorious Confederate Army of Northern Virginia streamed into Culpeper County after its victory at Fredericksburg. 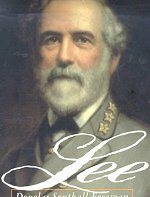 Under the leadership of General Robert E. Lee, the troops seemed invincible and massed around Culpeper preparing to carry the war north into Pennsylvania. 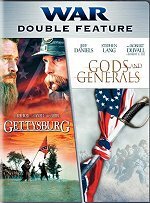 These half-starved men had defeated armies twice their size at Fredericksburg and Chancellorsville, but the constant enemies of hunger and poor equipment were showing their effects. 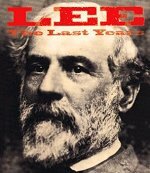 Lee was determined to strike north to capture horses, equipment, and food for his men. 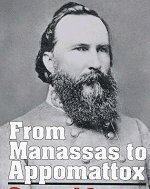 By June 5, two infantry corps under CSA General Longstreet and Ewell were camped in and around Culpeper. 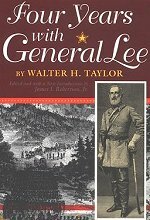 Six miles north of town, holding the line of the Rappahannock River, General J.E.B. 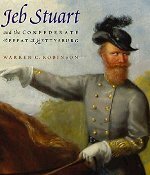 Stuart bivouacked his cavalry troopers, screening the Confederate Army against surprise by the enemy. 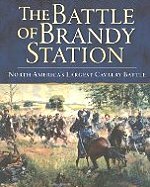 Most of the Southern cavalry was camped near Brandy Station. 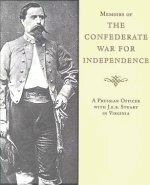 Stuart, the "dashing cavalier", requested a full field review of his troops by General Lee. 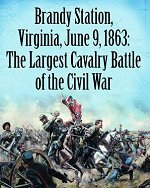 His request granted, on June 8 nearly 9,000 mounted troopers passed Lee's reviewing stand, first at a walk, then in full gallop as sabers glistened in the sun and 22 batteries of horse artillery roared in simulated battle. 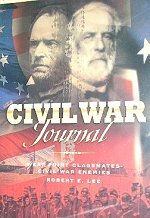 Today this review field remains much as it was in 1863, except that the Virginia Police Station occupies part of it. A dense fog hung over the Rappahannock on the morning of June 9. 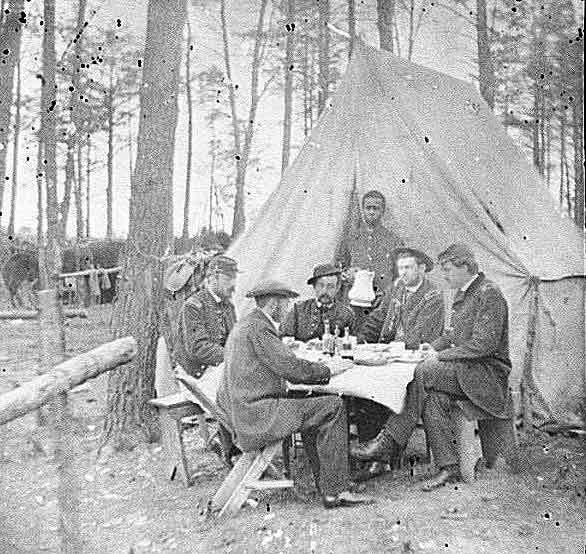 Unknown to the Confederates, 10,000 Union horsemen had massed their forces on the other side. 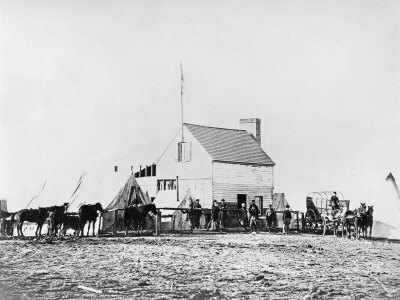 Misinterpreting the screening action of Stuart's cavalry, Union General Pleasanton thought he was attacking a rebel raiding party of unknown strength. Pleasanton's attack plan called for a two-prong thrust at the enemy. 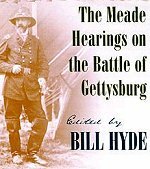 One half of his men would cross the river at Beverly's Ford, two miles below Brandy Station, and the other half would cross at Kelly's Ford, four miles downstream. Caught in these pincers, the Southern cavalry would be surprised, outnumbered, and beaten. Early in the morning, Stuart heard ragged gunfire from the river. 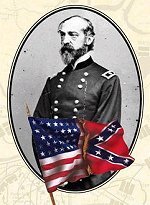 Soon his troopers reached his Fleetwood Heights headquarters with the news that Union cavalrymen had forced a crossing at Beverly's Ford and charged up the narrow road toward St. James Church and Gee House Hill. 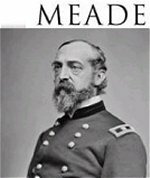 Just as Stuart heard that the enemy had been checked at St. James, he received the startling news that Union troops were riding in on his rear. The vanguard, then visible, was approaching Fleetwood from the Stevensburg Road, having crossed at Kelly's Ford and reached Stevensburg via La Grange. One lone artillery piece was left atop Fleetwood Hill, and only a token force to guard Stuart's headquarters. 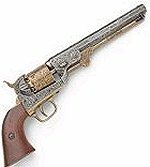 As this single gun fired the few shells available, the Union horsemen halted their advance. 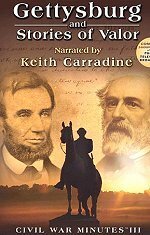 Racing against time, Confederate cavalry rushed back from the St. James battle line to meet this new threat. 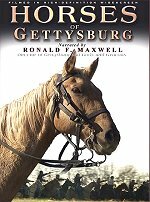 Never before had the Union cavalry shown such strength and skill in combat. 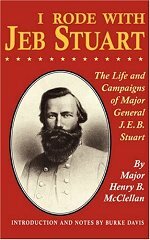 Stuart's headquarters was overrun, and the rear lines at St. James were threatened. Help arrived as Gen. W.H.F. 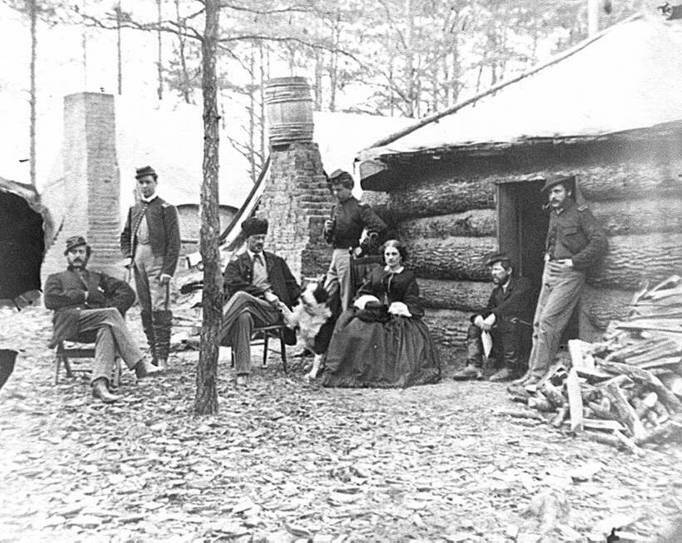 (Rooney) Lee's cavalry rode in from Little Fork Church (seven miles from Brandy) and saved the day for Stuart. 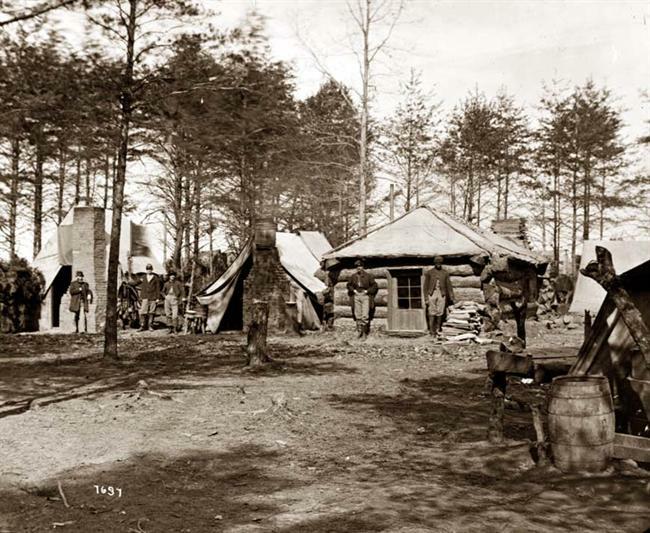 After 12 hours of raging battle, Union troops retreated to the north side of the river. 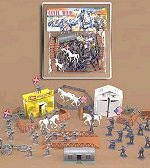 Some 19,000 mounted men were engaged in this, the greatest cavalry battle ever to take place in the western hemisphere. 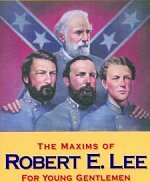 For the first time in the Civil War, Union cavalry matched the Confederate horsemen in skill and determination. 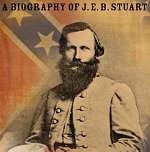 Biography of this important Southern officer, a brave and virtuous warrior who embodied all the qualities that made the Confederate Army one of the finest in history. 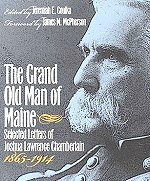 Major Breathed was involved in eighty-six battles, engagements and skirmishes. 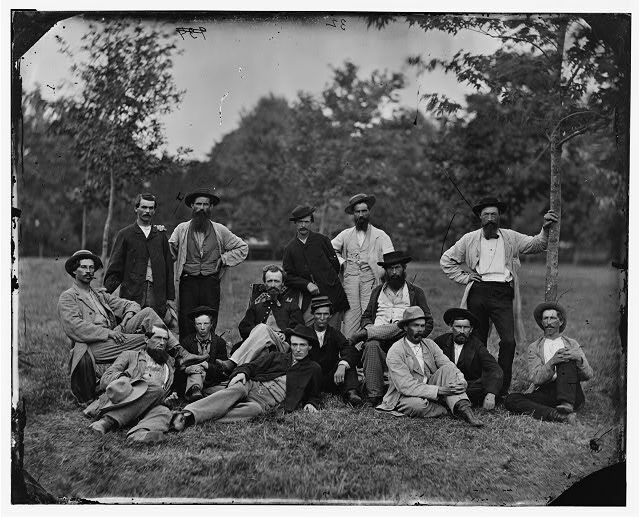 Standing, left to right: James Doughty, James Cammack?, unknown, Henry W. Dodd, unknown, unknown.